One of the most direct ways to own Bitcoin is through mining, but that comes with some costs in terms of power and time. When the network’s hashing power increases, mining difficulty also increases since a surge in hash rate indicates an influx of miners on the network. Since October, the difficulty in mining Bitcoin has been dropping, meaning that the crypto’s hash rate has been dropping due to miners shutting down their equipment. This is primarily due to the sudden fall of Bitcoin’s price. The price seems to have dropped below the figure that a miner would consider as viable for breaking even. 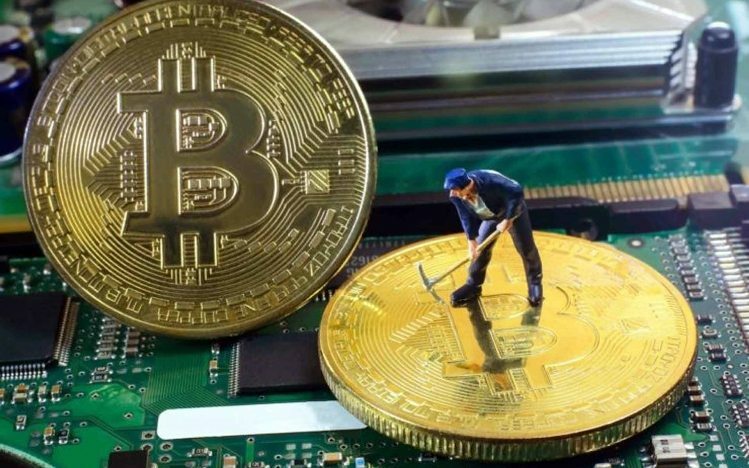 As such, miners are shutting down their BTC mining operations or re-directing their mining resources to other cryptos like BCH and BCH SV because BTC mining is no longer attractive. Every two weeks, Bitcoin’s algorithm for hashing difficulty adjusts to maintain the normal 10-minute block times. Three adjustments have occurred since October, and a further -13% adjustment will occur within the next 3 days. This is the first time such a huge negative adjustment has happened since 2011. Historically, it’s been very rare for Bitcoin’s mining difficulty to record a drop because the network has always experienced a sustained hash rate. However, the fall in BTC’s price compounded by the rise of BCH and BCH SV has rocked Bitcoin’s boat in a bad way. For instance, at the onset of the BCH hard fork of November 15, Bitcoin.com’s Roger Ver announced that the mining company would abandon Bitcoin and redirect its resources towards BCH mining. Bitmain did the same. With the world’s largest Bitcoin miners pulling out, Bitcoin’s hash rate took a nose dive and ended up affecting its market value even more. Another factor that could have led to this is the recent hash war between BCHABC and BCHSV after the BCH hard fork. Besides the two camps directing all their resources to mine their side of the chain, some actions relating to Bitcoin sales might have had a hand in its fall. On November 14, a day before the BCH hard fork, Craig Wright threatened to sell a lot of Bitcoins to fund the BCHSV mining operations. In a tweet, he told BTC miners who wished to mine BCH that they would have to sell Bitcoin to fund the mining. A huge BTC sell-off would be akin to a dump and effectively tank Bitcoin. That could be one of the reasons its price fell by a huge margin and sent hundreds of miners packing. So you’re holding bags of BCH? What a poor article. Craig Wright reminds me of Jim Jones in so many ways. Not the type of character I’d share a koolaid with. Who is this guy and why would this editor give him a position. You have no idea what your talking about, have you ever mined a BTC or BCH bud? And this article gets picked up on my google news, pp who don’t know better regurgitate this guys piss poor articular over lunch. You need to find, seek out someone who knows crypto, ik its hard for someone who has never had an original though of there own, but give it a shot man geez.